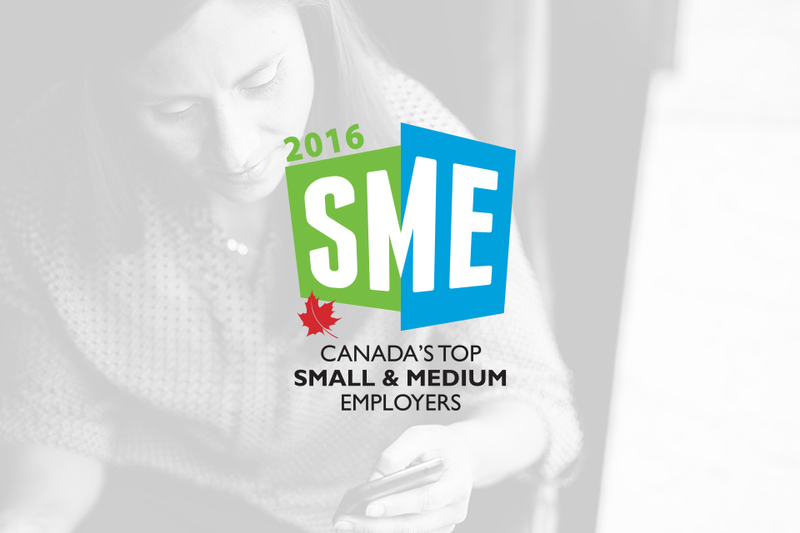 We’re proud to be considered one of Canada’s Top Small & Medium Employers by The Globe and Mail and MediaCorp — not just for perks we provide, but for the culture that we’ve created. 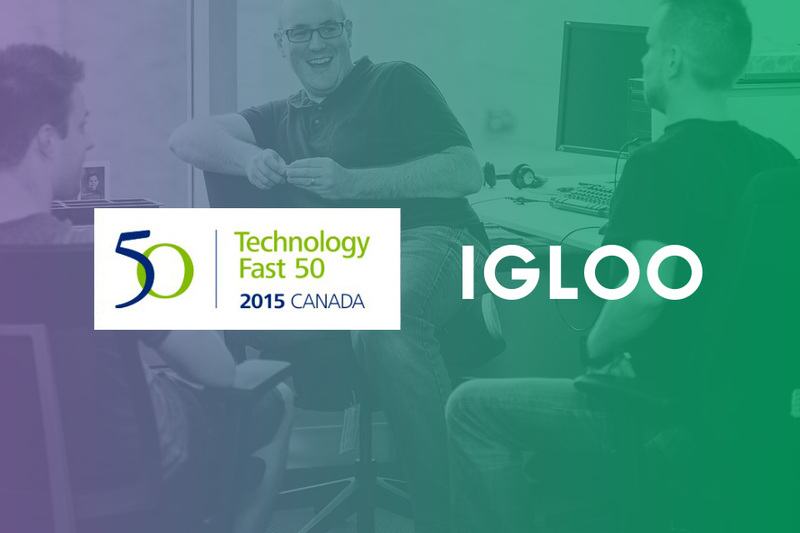 It’s been a long road, but we’re thrilled to be recognized as one of the fastest growing technology companies in both Canada and North America, alongside such notable names as Tesla, LinkedIn, Twitter and Facebook . 5 years in a row on the list of 100 Companies that Matter in Knowledge Management. We’re really proud, so we’ll give it to you how it is right now. For the 5th year in a row, we’ve been listed in the 100 Companies that Matter in Knowledge Management by KMWorld. It’s a niche award but one we’ve always taken a lot of pride in.